ELECTRONICS GURUKULAM: What is Quantum Mechanics? In the early 20th century some experiments produced results which could not be explained by classical physics (the science developed by Galileo Galilei, Isaac Newton, etc.). 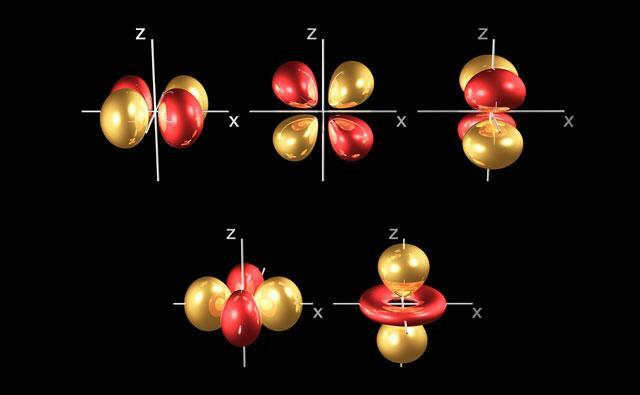 For instance, it was well known that electrons orbited the nucleus of an atom. However, if they did so in a manner which resembled the planets orbiting the sun, classical physics predicted that the electrons would spiral in and crash into the nucleus within a fraction of a second. Obviously that doesn't happen, or life as we know it would not exist. (Chemistry depends upon the interaction of the electrons in atoms, and life depends upon chemistry). That incorrect prediction, along with some other experiments that classical physics could not explain, showed scientists that something new was needed to explain science at the atomic level. Thus, quantum mechanics is the study of matter and radiation at an atomic level. For everyday things, which are much larger than atoms and much slower than the speed of light, classical physics does an excellent job. Plus, it is much easier to use than either quantum mechanics or relativity (each of which require an extensive amount of math). 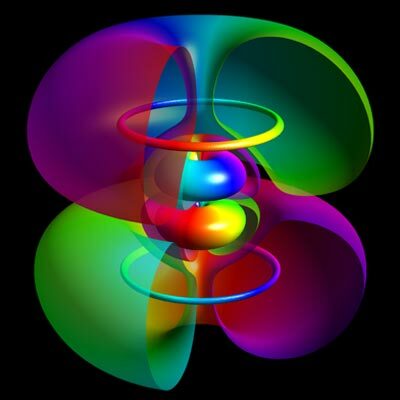 Every quantum particle is characterized by a wave function. In 1925 Erwin Schrödinger developed the differential equation which describes the evolution of those wave functions. By using Schrödinger's equation scientists can find the wave function which solves a particular problem in quantum mechanics. [I can't accept quantum mechanics because] "I like to think the moon is there even if I am not looking at it. God does not play dice with the universe." "[T]he atoms or elementary particles themselves are not real; they form a world of potentialities or possibilities rather than one of things or facts." "Anyone not shocked by quantum mechanics has not yet understood it."